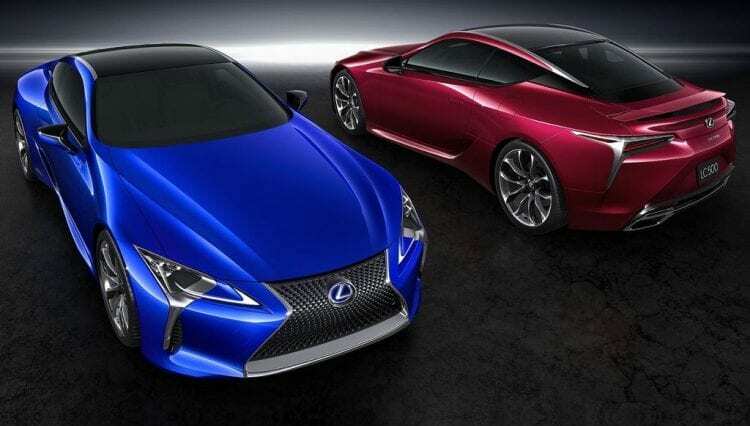 The LC is a new car which has been released by Lexus at the start of 2016. The car is based on a new rear wheel drive platform called GA-L. This will also underpin the upcoming GS and LS models but until then, LC will be the only one actually using it. Lexus will start selling the LC500 coupe at the end of this year but only with one engine option. In the near future, they will also start selling the 2018 Lexus LC500h. The hybrid was showcased a few months ago, and it does come with quite a few perks over the petrol engine powered vehicle. The car is expected to hit the market in late 2017. 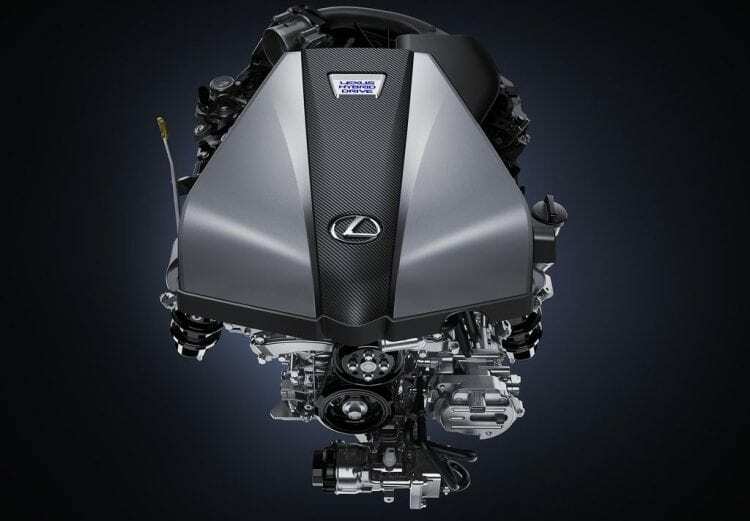 The platform and most of the running gear remained unchanged over the regular petrol-powered V8 LC500. However, some weight has been added to the mix as the hybrid does come with a lot more gear. Besides that, the actual design of the hybrid seems to be close, or nearly identical, to the standard LC500. The price has yet to be released, but the petrol powered car is quite expensive at around $100,000. 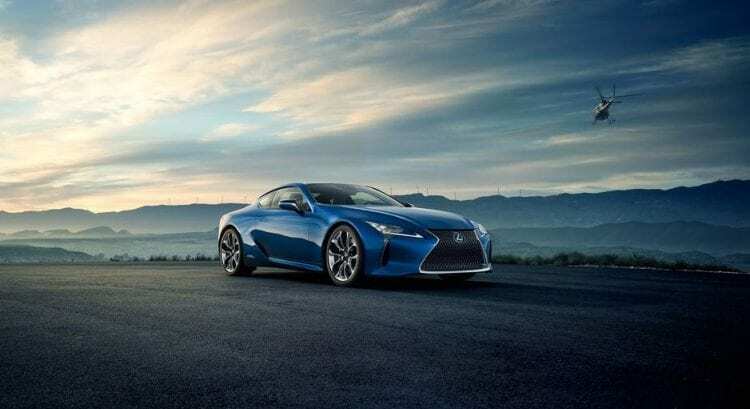 Some rumors suggested that the hybrid would be sold for a bit more than the one with gasoline engine which would make it one of Lexus’s most expensive cars to be released recently. As we mentioned above, the 2018 Lexus LC500h is pretty much identical to the normal version. In the front, this car features the same spindle grille which is not exactly to everyone’s taste. However, it does give it a really dramatic appearance. The profile is identical as well but at the back, a new bumper with a slightly different exhaust tips will be used. This will be tweaked specifically for the engine under the hood. The same things can be said about the cabin of the hybrid Lexus LC. This one features the exact same dashboard as the regular petrol-powered model, but it does come with some added software to the mix. This will allow the driver to monitor the hybrid system, and that’s about it. Some rumors also suggested that when it comes to the market, the car will get a different infotainment system as well as a better set of safety features. 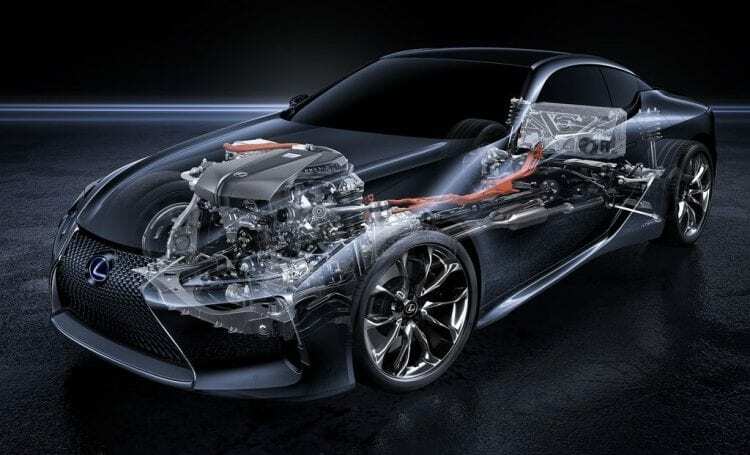 Let’s now move to one of the most interesting parts of the upcoming 2018 Lexus LC 500h, the powertrain. Instead of the large 5.0-liter V8, the car features a smaller 3.5-liter naturally aspirated V6. This is then coupled to a CVT gearbox which also contains two electric motors. Another big change for LC is the offering of a new longitudinal hybrid transmission that Toyota calls Multi Stage Hybrid System. Something similar was seen in Hybrid Synergy Drive in a Prius, and it combines CVT with two electric motors and standard four-speed auto.Previously, we could see two-mode hybrid transmissions, and this is an upgrade to it. With the introduction of new tech, it is possible to eliminate that rubber-band-like feel, you get from currently available CVT units, and you do not want that in a sports car. Throttle response is immediate, and there are no delays; what we also could hear is that engine rev spikes will be less noticeable. Previously, we could see two-mode hybrid transmissions, and this is an upgrade to it. With the introduction of new tech, it is possible to eliminate that rubber-band-like feel, you get from currently available CVT units, and you do not want that in a sports car. Throttle response is immediate, and there are no delays; what we also could hear is that engine rev spikes will be less noticeable. When driving in the normal or economic modes, the car will run in full electric mode at speeds of up to 87 MPH which is very good. The total output of this system is not as impressive as many rumors suggested. Instead, it makes 354 horsepower and over 400 lb-ft of torque. The best part about this Prius-inspired system is that it can be very efficient when driven properly. However, it is usually not worth the extra cost and massive performance loss over the V8 as the drawbacks are a bit too big. The electric motors and battery pack add as much as 150 pounds, but it has limited range in electric mode meaning that there will be no revolutionary benefits here. On top of that, the combination of two gearboxes is a bit too slow when compared to some other hybrid systems out there. The only really good part is the fact that it can be driven in electric-only mode for a few miles, and the electric system can offer a nice boost of torque when needed. Find out more info on the official Lexus website.